Must see this charming updated 3-2 older home with a cottage feel within walking distance to the river, shopping and restaurants. All new electrical, updated kitchen, beautiful wood floors. Cozy front porch with privacy trees along the street. 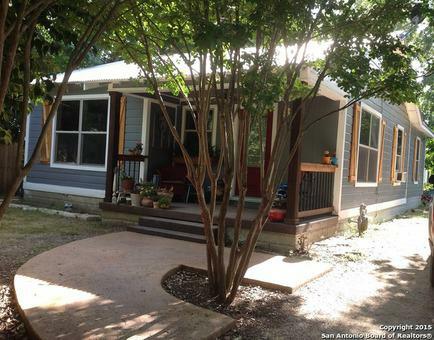 Large covered deck in back with mature trees.